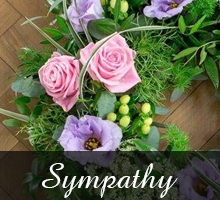 Anna’s Flowers is an established florist delivering our own style of fresh flowers in and around Potton and surrounding villages and towns including Sandy, Gamlingay, Wyboston, Biggleswade and Baldock . 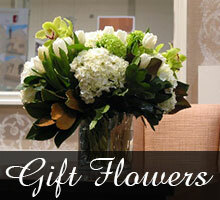 We can arrange delivery of flowers nationally and internationally. 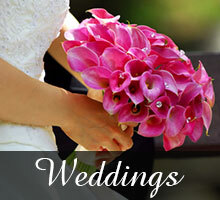 If you’re looking for stylish, contemporary or traditional flowers then look no further. From large scale themed events to a simple and stylish bouquet for a birthday, anniversary or thank-you, our flowers and arrangements are always the centre of attention and sure to draw admiring comments. Much of our business comes through personal recommendation and from our loyal customers who return year and after year. Please have a browse through the various sections on our website, and if you can’t find what you want then give us a call or email us.